If you detect signs of a potential mold problem in your NJ attic, you might be in need of professional attic mold removal services. Mastertech’s attic mold removal technicians in South Jersey are trained to provide the safest & most effective mold removal services in Southern New Jersey. Mastertech Environmental’s attic mold removal experts in New Jersey are trained to determine the full extent of the attic mold contamination, figure out what caused it in the first place and develop a safe & effective scope of work for attic mold remediation. 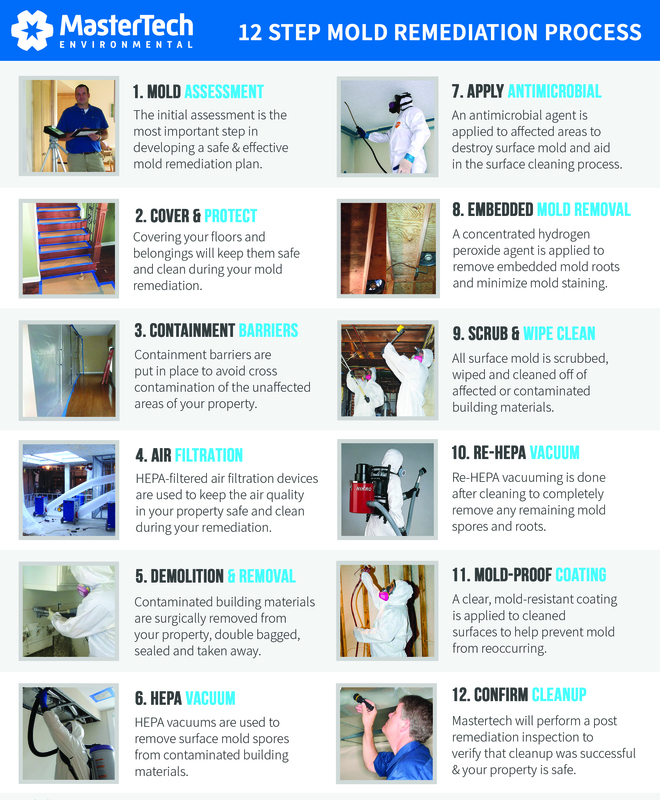 Our mold inspector will also provide you with the necessary information regarding attic mold prevention measures that you can implement following remediation to prevent regrowth. In addition to potential health problems, living in a home with mold is simply unsafe due to the underlying water problems. Where there is mold, there is a water source. Mold and water damage can eat away at your building materials and seriously compromise the structural integrity of your home. That is why an attic mold remediation plan will ALWAYS include moisture control tactics to prevent future problems. 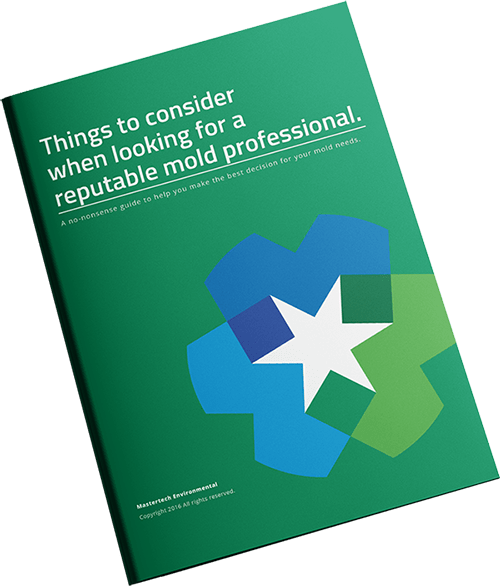 A thorough attic mold inspection, completed by a professional mold inspector in your South Jersey area, will determine if mold problem exists, how bad it is, what caused it, and how to properly remedy the mold and the moisture source. At Mastertech, we warranty every mold removal job completed by our specially trained team of attic mold removal technicians. It is a 5-year, mold-free warranty, and it is our promise that the attic mold has been properly removed, and it will not return.